Treat your dog to Yappy Hour! 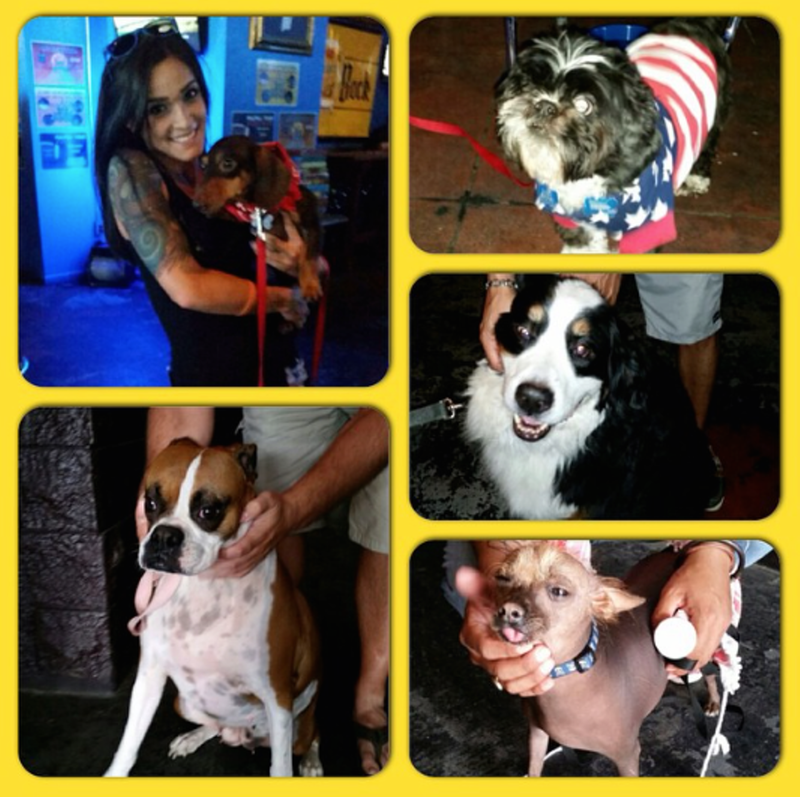 The Hangar Bar & Grill has teamed up with San Antonio Pets Alive​ to bring you and your pup a fun-filled event. The dog park will be open, we’ll have complimentary water bowls & there will be discounts for donations made to the non-profit.